Sleep issues are rampant these days. I’ve been hearing about it everywhere–from folks in the clinic to random conversations in town. Whether it be an inability to fall asleep, waking in the middle of the night, dreams disturbing restful sleep, or simply not getting enough of it, it seems we’re experiencing a collective “unrest”, so to speak. With sensory and info overload, an ever-quickening pace, economic and environmental stresses and the increasing electromagnetic frequencies in our atmosphere, one can easily become overwhelmed. Anxiety and restlessness can ensue, and this can affect both dreaming and waking life. Also, I believe that if we allow ourselves ample opportunity for dreaming and we pay attention to our dreams, we can access part of our minds that will not only help us to heal, but to creatively solve problems and discover new ideas that we may not find in waking life. So I’d like to bring up two local wild plants that offer remarkable support for the rest/sleep/dream process. Glowing vibrant green from mid to late spring when they’re at their peak, they can be easily found all throughout our area, providing many of us with just what we need. I’m referring to none other than catnip (Nepeta cataria) and motherwort (Leonurus cardiaca). Catnip is known among herbalists as a safe, effective children’s herb, particularly helping to prevent bed-wetting (which is often associated with fears and anxieties). It addresses the child in all of us. The part that yearns for a soothing lullaby, and to be safely held by a loving parent. 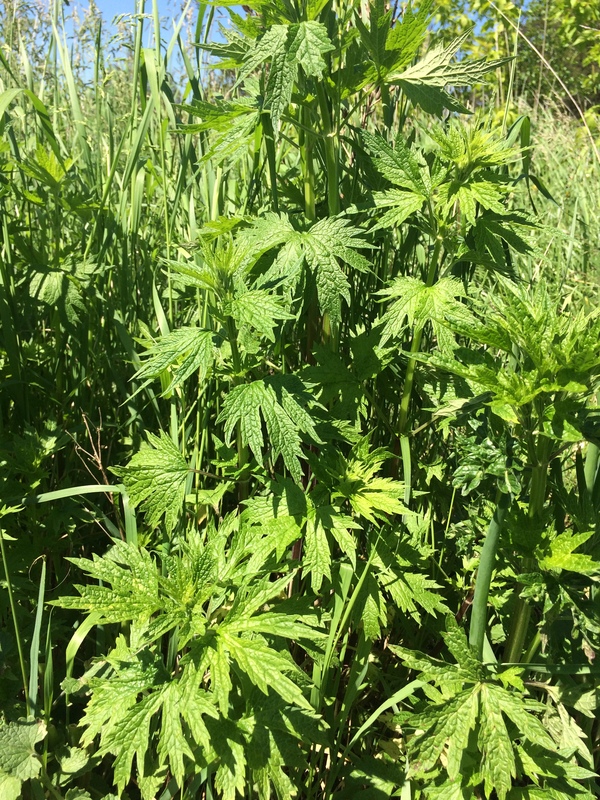 The topic of loving parenthood brings to mind our other featured plant, motherwort. 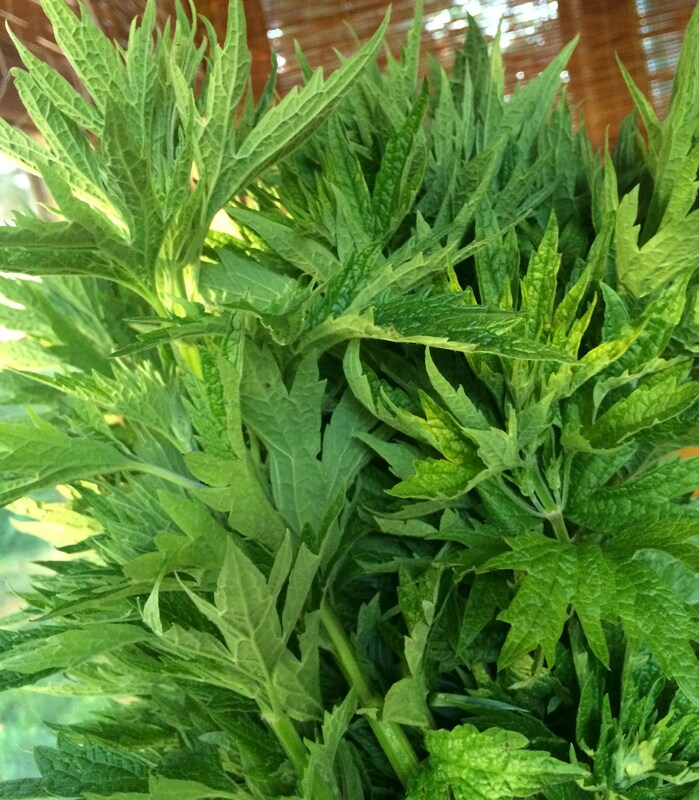 In true mother form, motherwort helps to ease, soothe and nourish. A heart tonic, it regulates the pulse and rhythm of the body. It supports digestive function so that we’re nourished by what we eat. It is also well-suited to women from childbearing age, through pregnancy all the way past menopause. Motherwort can regulate and harmonize various systems throughout the body and mind. She’ll regulate and harmonize our sleep cycles, and work/rest patterns as well. Like catnip, motherwort also eases anxiety and relaxes tension. 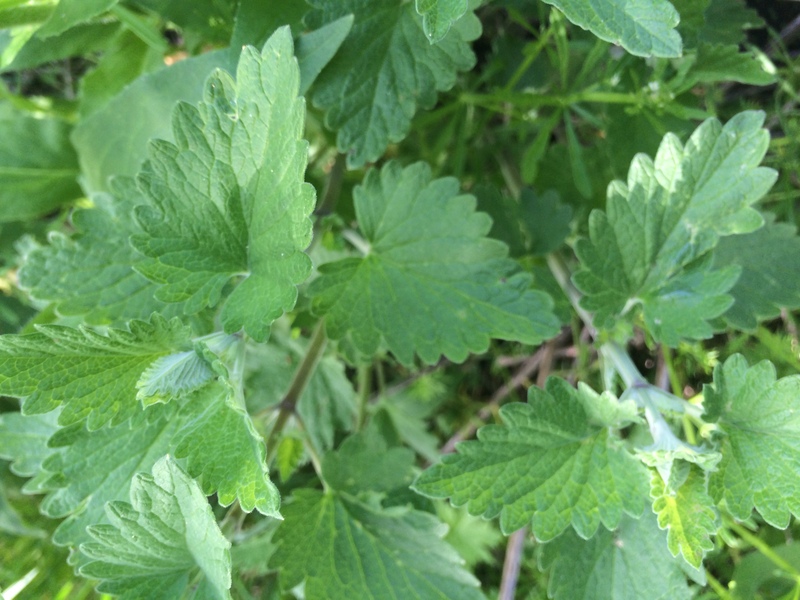 Catnip and motherwort will infuse in harmony together, either fresh or dried, as an herbal tea. 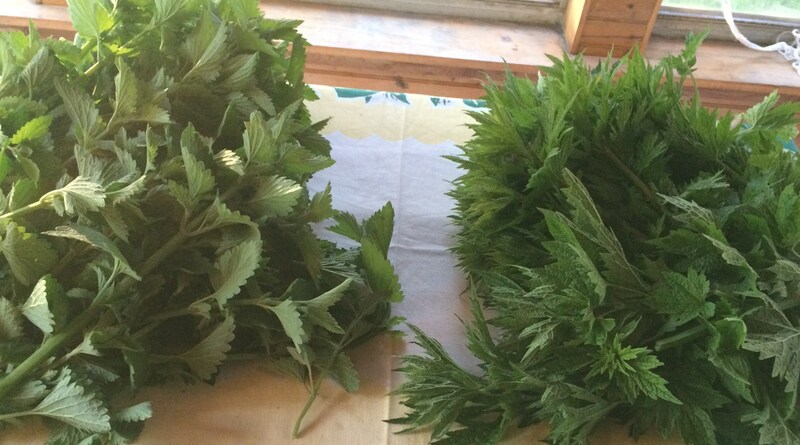 We use the leaves (sometimes with the tiny flowers) of both plants. 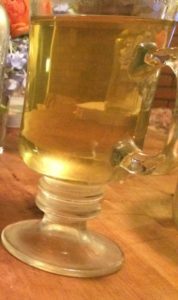 Motherwort is quite bitter, so many people can not tolerate a tea of plain motherwort. 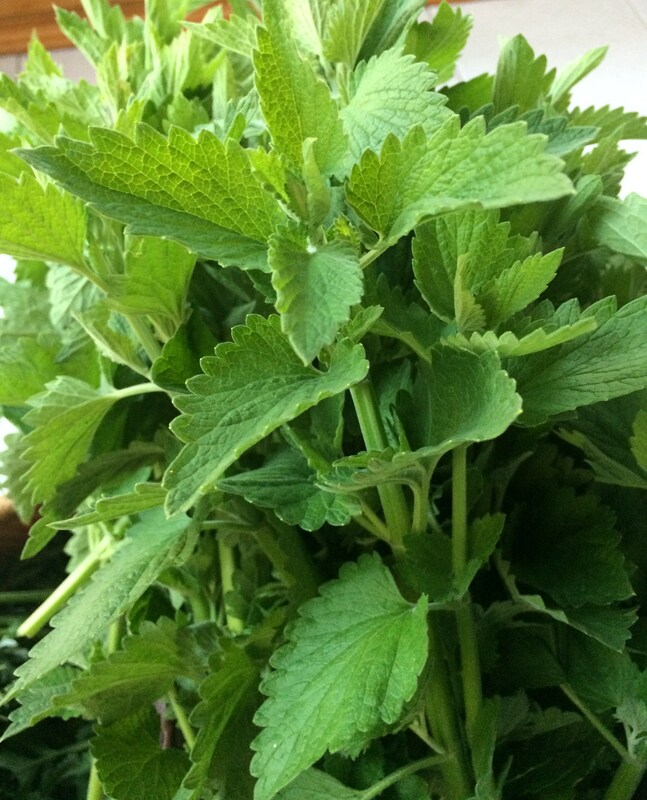 However, the aromatic leaves of catnip help to balance out the flavour. 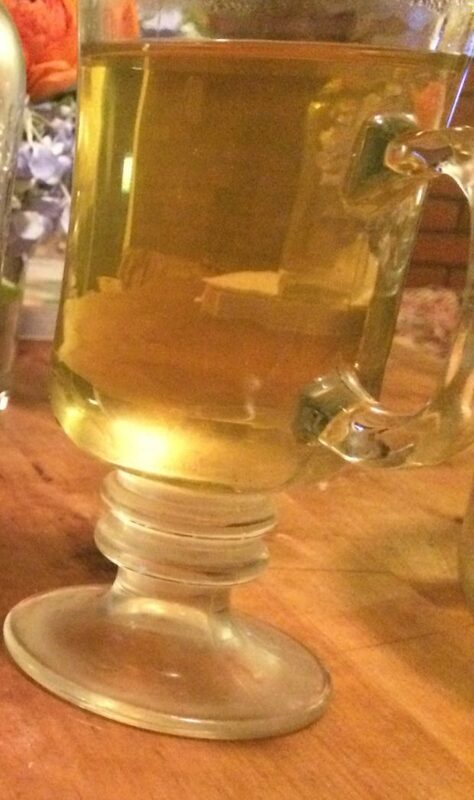 Lemon balm, bee balm or lemon verbena could also make good flavour additions to this tea. A bit of honey or maple syrup would counter the bitterness too. …Nowadays we’re seeing a resurgence of primitive skills being learned and shared, as people recognize the wisdom in these old practices. Perhaps the most primitive of these skills is in the fact the most important. We must re-learn how to nourish ourselves with rest. The plants can help to teach us this if we are open to the offer. The way I see it, the more we embrace this opportunity the more fit we will become to take on the various challenges of our day, turning breakdowns into breakthroughs, and thriving as we go.